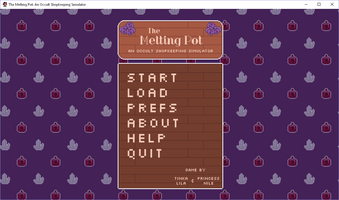 heyo what's up, i'm tinkalila, and i'm the artist and programmer for The Melting Pot! i'm 17 years old and i'm from New York City. i'm an artist planning to go to college for computer arts and interactive media. 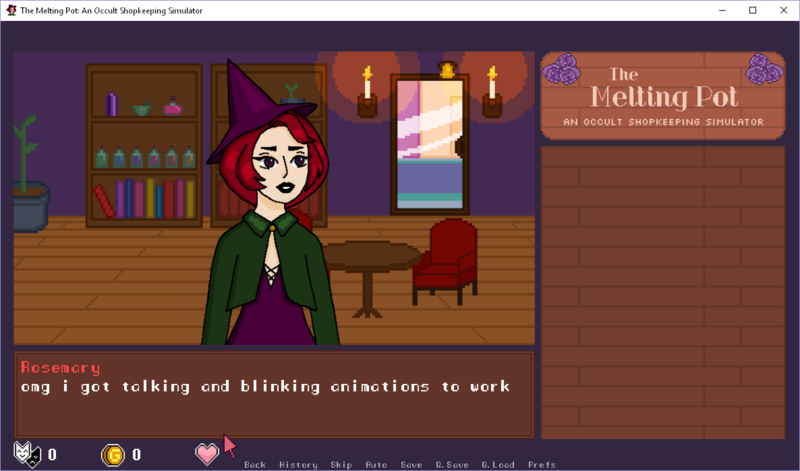 i've never completed a video game project before, but i had a vague idea for a visual novel about witchcraft that i wanted to create. 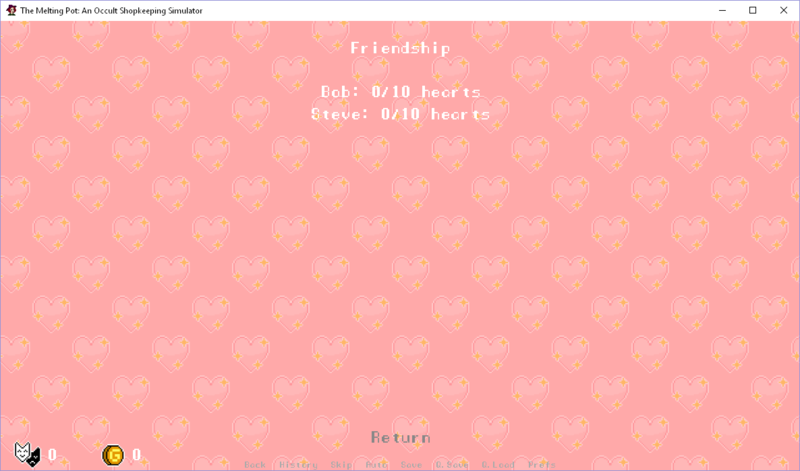 princessnile is my best friend and she totally took charge of creating the storyline for this game, which is great news for me because I had no idea where to go with it. 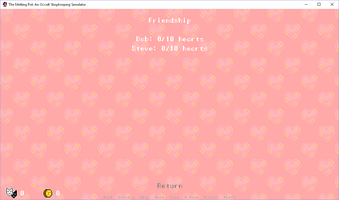 i'm inexperienced with programming, so I took up Ren'Py, a simple visual novel engine that uses Python. 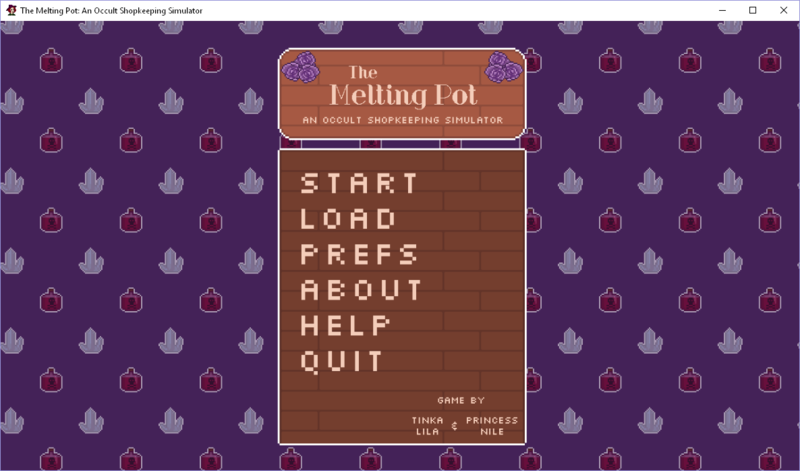 even though it's relatively simple, it requires a bit of coding knowledge, which I'm still figuring out! the game is still very early in development, but I love the direction it's going in so far. we're aiming to complete it by mid to late 2018, and we hope you'll follow our progress and read our future devlogs! 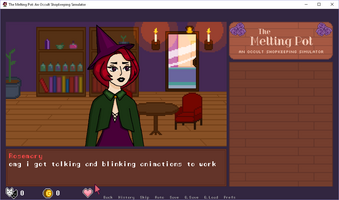 we plan on doing a series of devlogs to introduce the main characters of the game, look forward to it!